Margarita Kataga is a visual arts manager and advisor living and working in Athens. She studied art history and curating in Athens and London. She held positions at various cultural institutions such as the Tate Gallery, Jerwood Gallery in London and the Basil and Elise Goulandris Contemporary Art Museum in Greece in which she performed guided tours and educational programs. In 2017 she was the editorial coordinator for documenta14 in Athens. She is the coordinator of the Snehta art residency, a residency of international artists in the city centre. Since 2000 she has been collaborating with young artists and artistic teams and has been organizing exhibitions in galleries and alternative spaces. Athens’ unique identity as a historical and social center offers a splendid mix of eastern and western tradition. Ever since the realization of documenta14 international artists and art fans have been involved in the city’s contemporary art development. As a result new galleries, alternative art spaces, residencies and art communities have been thriving in various neighborhoods around the city. 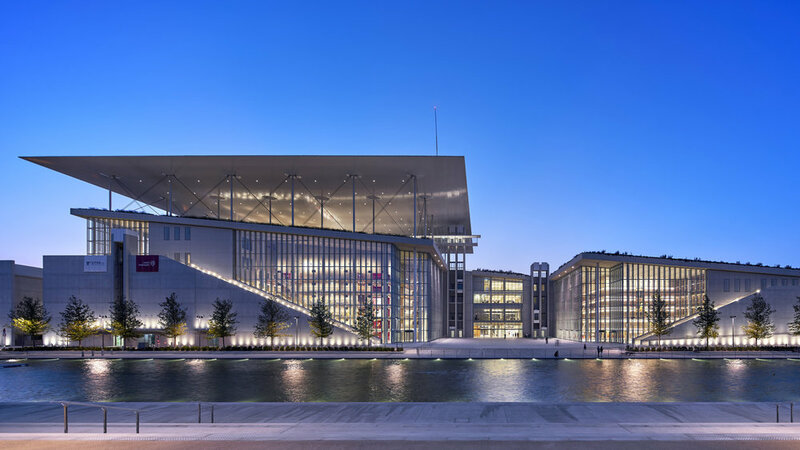 Together with the presence of major contemporary art institutions such as the Stavros Niarchos and the Onassis Cultural Centre, Athens has a non-stop artistic activity worth visiting. Our tours offer a variety of options from artists’ studio visits to project spaces and museums in which visitors interact with artists, gallerists and museum directors. It is a great opportunity to visit a historical city through experiencing its urban, contemporary art vibe. In her art tours Margarita gives you a whole picture of the thriving Athenian art scenes. Tours combine one of the newly established contemporary art institutions with a visit to a major gallery and an artist-run project space or artist’s studio. Alternatively you can choose an arts community based tour in which we can see a gallery and a studio in a vibrant art neighborhood. Margarita’s tours also include a special tour for children within a gallery space in which the artist on show holds a workshop for kids. It is an option to end the tour in a trendy Athenian art bar to discuss the art experience. Tours are conducted in English. Book a tour here. This is a major arts centre of the city, an architectural masterpiece of Renzo Piano with beautiful gardens. Daily Lazy Projects is one of the most active artists; focusing on innovative projects of contemporary visual culture. One of the most dynamic community art spaces in Athens. A great art space with a trendy restaurant bar in the city centre near the Acropolis district. Ileana Tounta Contemporary Art Centre is a renowned private gallery in the centre of Athens showcasing important local and international artists combined with a beautifully designed bar-restaurant. Oinoscent is a dazzling artistic bar in the centre of the city with great music and a fantastic selection of wines.